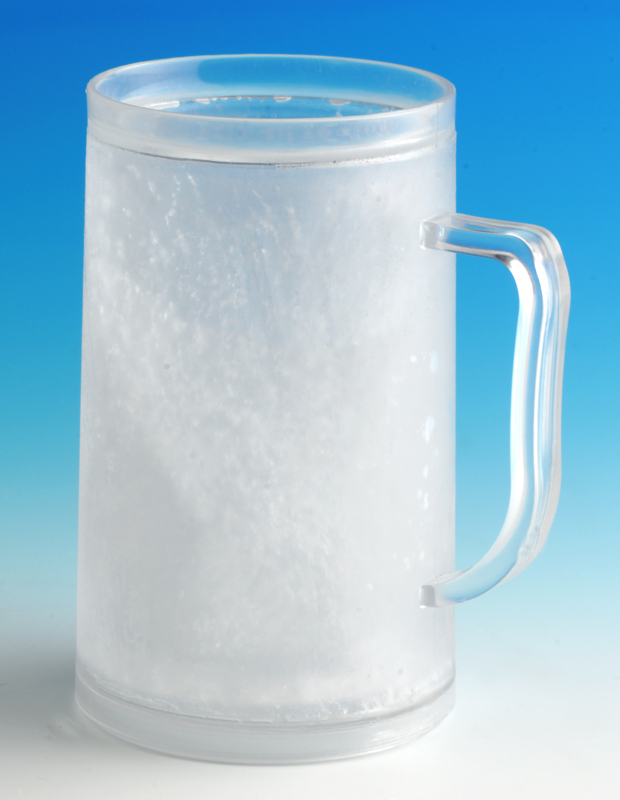 Nothing compares to a perfectly chilled beer in a real cold frosted ice tankard. 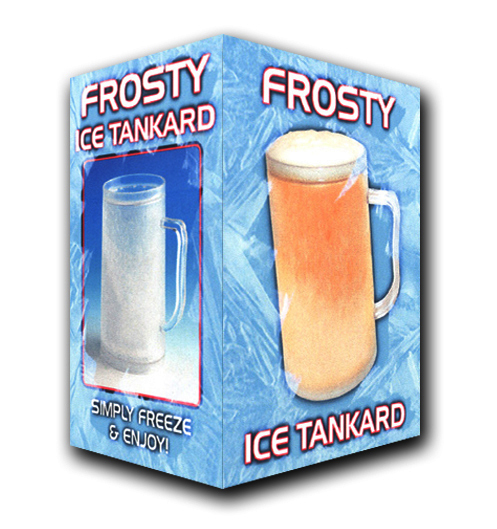 A can is sort of OK, a bottle is a slight improvement but nothing compares to the pure bliss of a chilled beer in a real cold frosted Ice Tankard. Just keep a few of these stacked in the freezer and you’ll always be prepared for those moments when only an iced beer can bring you salvation. 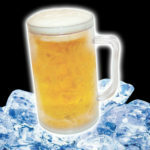 Buy a few for your drinking pleasure and get a bunch of friends round for a chilled out session. Just watch those pints go down, 440ml to be exact. 25cm tall washing up sponge.